Hate to say it but the marijuana seed selling industry is a big mess right now. I’m not talking about the marijuana seed breeding industry. There are at least a dozen cannabis seed breeders worldwide producing reliable, potent, tasty cannabis strains. There are at least 190 distinct cannabis strains made by legit seed breeders. 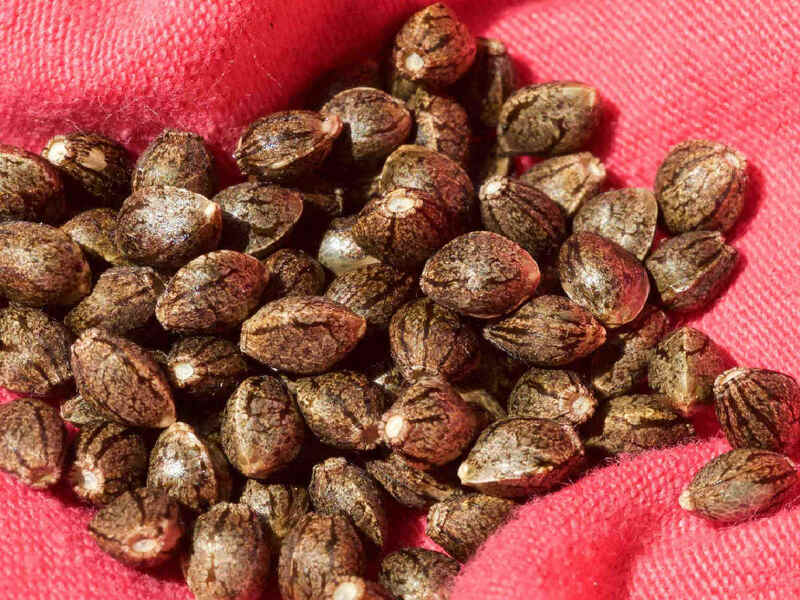 Many of us rely on buying marijuana seeds online, but the mail order marijuana seed industry has gone downhill in the last two years. One of the worst things is, sometimes now they don’t take credit cards. Of if they do take credit cards, they don’t take MasterCard or some other popular card type that I use. Or, they require that the billing address for the credit card be the same as the ship-to address (a security risk if the ship-to address is your grow house). Almost all marijuana seeds sellers (they’re sometimes called “re-sellers”) are outside the United States. Many don’t accept money orders or personal checks from outside the country they’re located in.